Have you ever read the Malcolm Gladwell book? 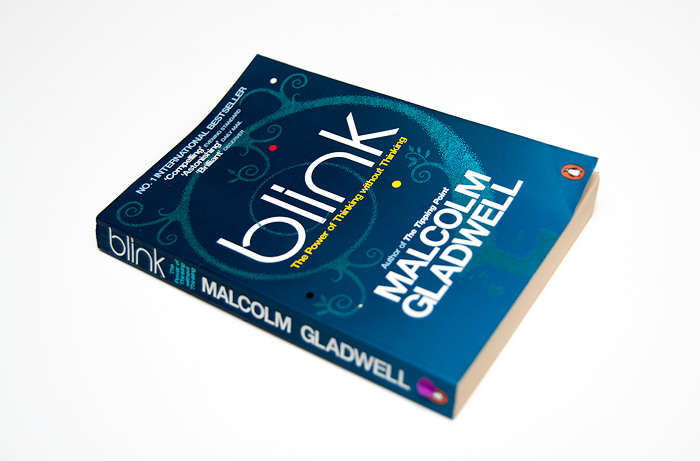 I first read Blink: The Power of Thinking without Thinking back in 2007 and as a notorious over-thinker of everything… the book, which places value on the snap reactions and decisions we make everyday, struck a chord with me. I’m the type of person who over-analyzes every word that leaves my mouth to the extreme where I regularly decide it would be preferable to say nothing at all. Then I go on to listen to everyone around me spew the same words I was so desperate to contain… coming from them, they never sound as ridiculous as I imagined they would leaving my mouth. Over-thinking, in some cases can be a debilitating condition though that’s not to say I find it preferable to watch people shoot their mouths off… it’s all about striking a balance right? So nowadays I try to put more trust in my first impressions, initial instincts and have faith that although a little wariness is good, so is realising the potential merits of this “rapid cognition”. Nowhere is this more apparent than when I’m taking photos… once I learnt a bit more about the processes behind the technical aspects, I struggled with wanting to create perfection. It’s taken until today to learn that some of my favourite shots are the ones that took absolutely no thought at all. Blink. 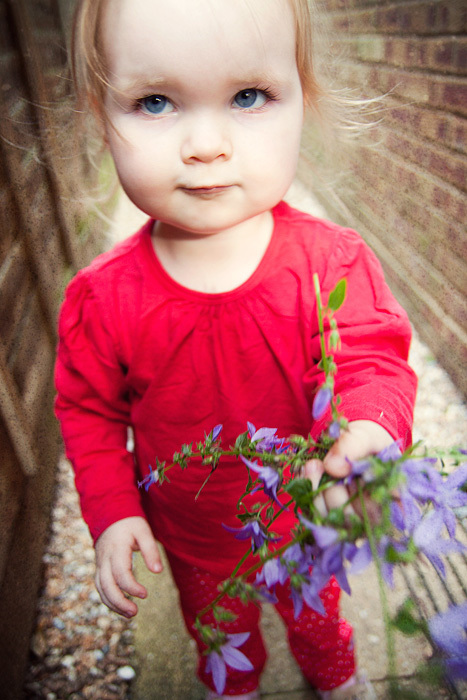 ‘Cos I’ll miss it when she’s taller and loves her friends more than her Mum. Hello cutie. Has Mum finished licking your back yet? I kid, I kid. Ooh. Clearly I pun as well. I over think at times, I guess…analysing situations and facial expressions and all that to try and get exactly what the other person meant. Probably why I really like the Internet – it’s just the medium of text, and that’s all. Sounds like an interesting book, I’ll have a look at it. Perhaps I need to pick up this book. I learned awhile ago to trust my instincts; they’ve served me well. Sadly people tend to discount intuition which leads to heartburn and other nasty circumstances. Is that your kiddo? She needs to be tickled because I imagine the giggles are delightful! Aww, she’s never going to love her friends more than her mum. I’m a chronic over-analyzer as well, so perhaps I’ll give this one a go. Haven’t had much time for reading recently, though >.< I suppose it'll be on my "eventually" reading list! I’ll have to look this up- I am a chronic over-thinker as well. I struggle with it and would hate to pass on that horrible paralysed feeling to my daughters. As far as them getting taller and preferring their friends to me- I am just trying not to blink too much. Btw your Leila is such a cutie!